Ever wonder why you aren’t getting as many visits from Google or Bing as you used to? Maybe you just want to double check if that SEO specialist you've been paying is worth the money? Over time, updates to plugins, new content and new staff can worsen underlying coding issues. An experienced team can root out issues early on and help you find the kinds of problems that not only slow down your website and cause errors, but also affect your search visibility. Screaming Frog: Run your own audit. Free (to 500 URLs) and paid versions. Desktop App. Popular among the more experienced SEOs. SEOAudits: Audit run for you. Pay Per Service. Order Service. Detailed SEO findings reporting with recommendations. SEO Spyder: Run your own audit. Desktop App. Ultimate DIY option. SEMRush: Run your own audit, Subscription Service. SaaS. Lots of help and support. 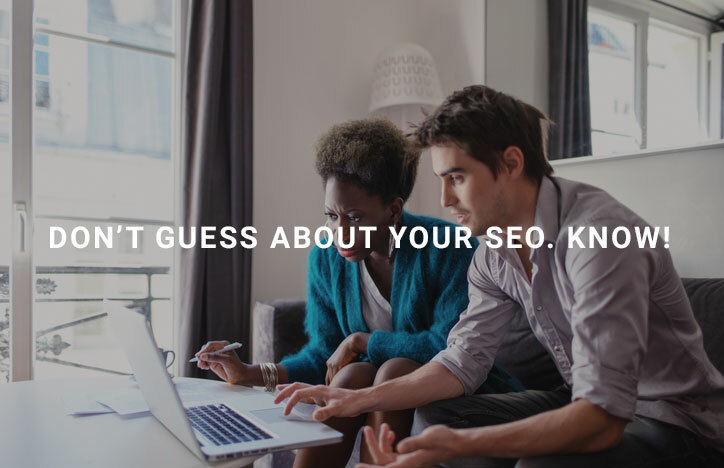 Whether you are a do-it-yourselfer, or a marketing manger that just needs to see the findings, we can help you understand and address technical SEO issues.